To serve the poor patients, the medical unit in the campus is doing human service for the last several years. 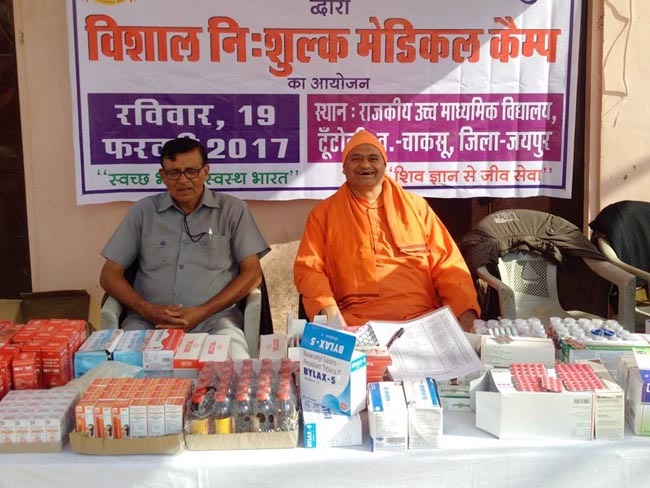 Catering to the needy, the infirm and the impoverished people, this centre has been a source of compassion, offering primary healthcare through a dedicated team of volunteers. This unit offers free medical check up and medicines. Apart from consulting general physicians, the patients can avail the occasional services related to Orthopaedics, Eye etc, The dispensary is open six days a week in the mornings. Mobile medical services are offered to the rural people by a voluntary team which consists of a doctor, paramedics and volunteers. 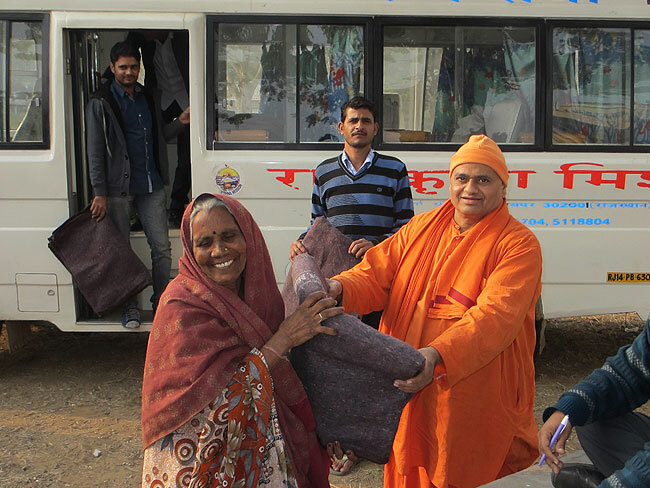 It serves at two centres covering a few villages on weekly basis by a Medical Van. Jaipur - 302001 (Rajasthan), India.